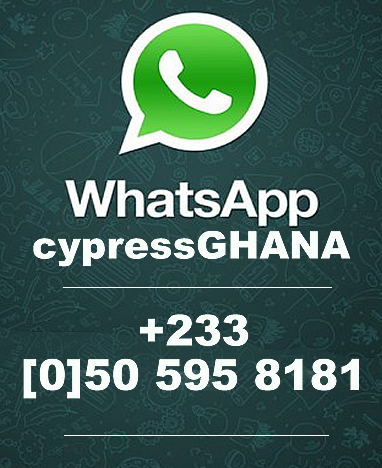 CypressGHANA.COM: BREAKING NEWS: Castro Is No More!!! 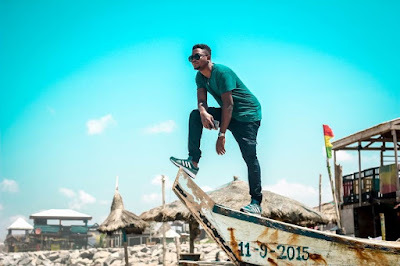 Information reaching CypressGHANA indicates that Castro, one of Ghana’s finest, vibrant, celebrated and award-winning musician has kicked the bucket. 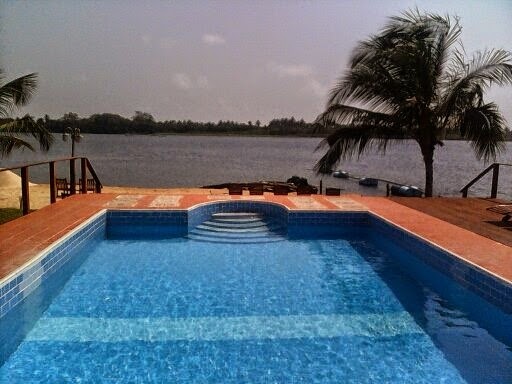 It is said that Asamoah Gyan, Castro and 3 others was known to have checked in Peace Hotel in Ada since last Friday to have a little fun time away from their busy life of the capital..
All five including Castro hired 5 jet skis (with life guards), on Sunday for a ride. Unfortunately however, After hiring the Jet Skis, Castro was said to have gone to pick his girlfriend from the Peace Hotel. 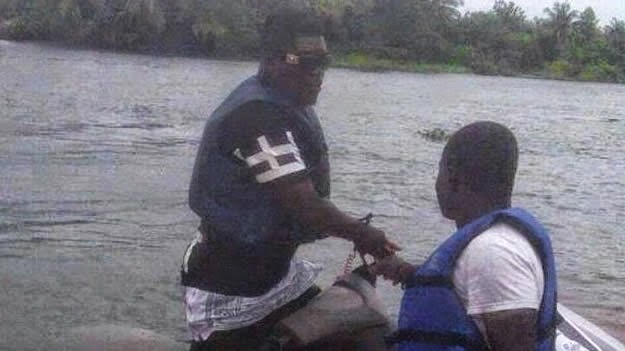 Eye witnesses say, they saw all five riding until a lady who is alleged to have been in his company while jet skiing happen to have fallen off into the Ada river and in bid to rescue her, Castro had taken a dive only to meet his untimely demise in the process. Castro was seen trying to save the girl from the waters. At this point the electronic trackers on Castro life jacket went off, signifying he was off his Jet Ski. That’s when the search started. All four persons have since been found, Castro’s Ski was found minus Castro. Body later seen lifeless. 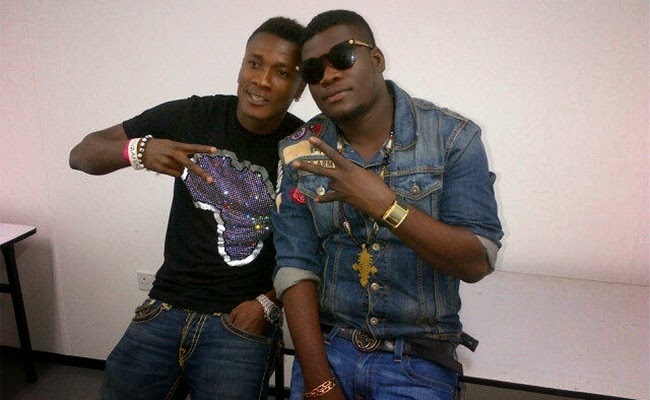 Gyan and Castro have collaborated on multiple award-winning hit songs in Ghana. 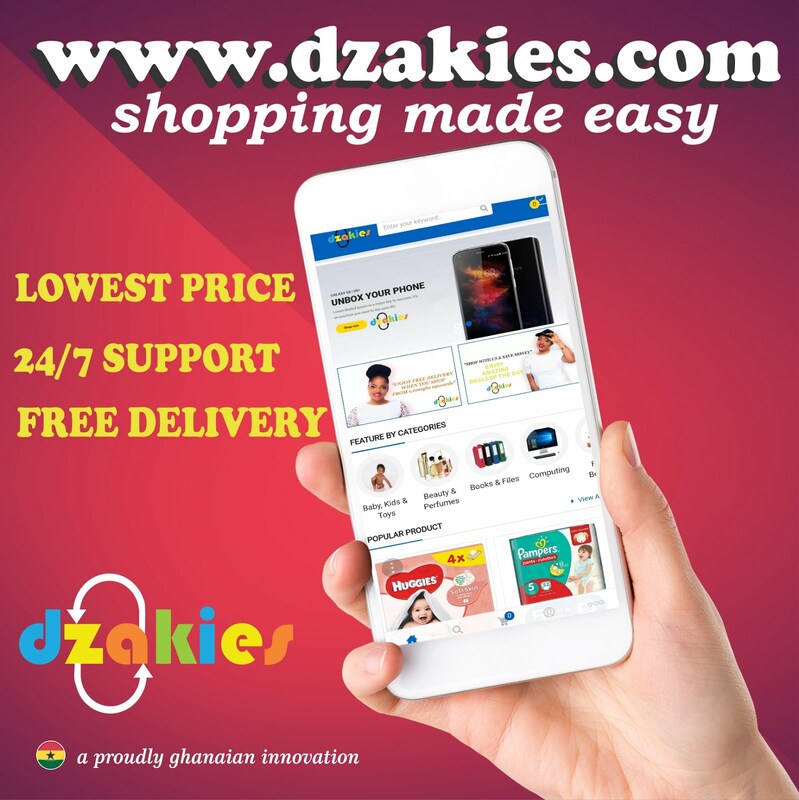 Asamoah Gyan owns Baby Jet Promotions, which is the label Castro works under. They have been friends for 10+ yrs. CypressGHANA is still actively sourcing for information and would update our readers accordingly but as it stands, Castro “Under the Fire” is no more.